Real Estate Appraisal - home appraisal - appraiser - real estate appraiser - residential appraisals - New City, NY - Coyle & Coyle, Inc.
Coyle & Coyle, Inc. – Rockland County appraisal experts. As licensed appraisers, we possess the training and competence to generate the level of credible home value opinions that banks and major lending institutions require for mortgages. 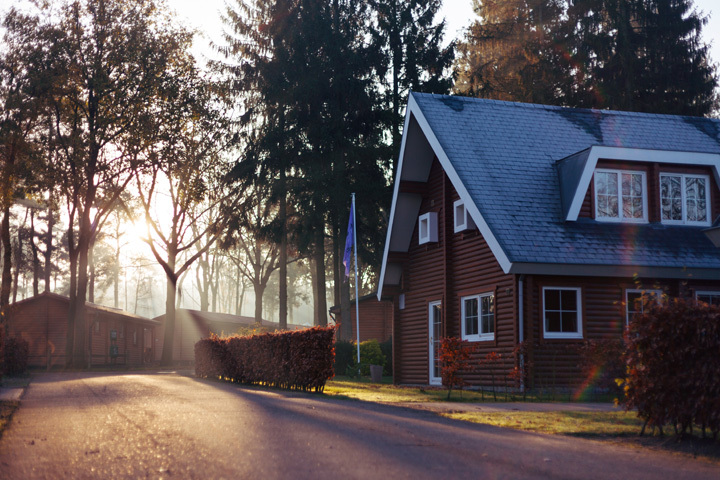 With years of experience under our belt, we're prepared to accept assignments pertaining to anything from starter homes to the most luxurious new construction. Call us today at (845) 639-2484. More About Coyle & Coyle, Inc.